There is less than three months left in the Galaxy S10's launch and yet, we already know nearly everything that anyone might want to know about the device. Of course, most of it is based on leaks, rumors and intelligent speculations, but given the high rate of accuracy which the modern rumors and leaks boast of, we would say the following paints a pretty realistic picture of what is to be expected in February. 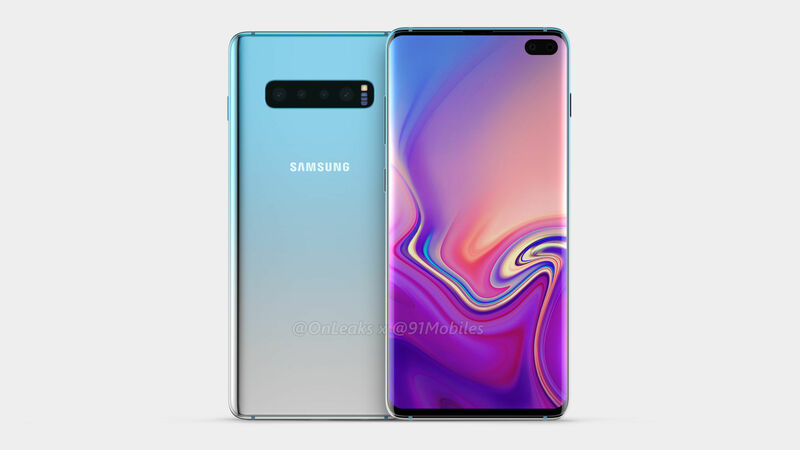 Similar to what Apple did with the iPhone XS, iPhone XS Max and iPhone XR earlier in the year, Samsung will likely release three variants of the Galaxy S10 as well, namely the S10, S10 Plus and the S10 Lite (the cheapest of the three). A launch date in late February is expected, or more precisely, in between February 25 - 28, because that's when the Mobile World Congress 2019 will be held next year. Once it has been launched, we can expect the S10 series to go on sale somewhere in mid-March, with preorders likely starting much earlier. Depending on the model concerned, the number of cameras will differ, so take a look at the following to know what to expect. Although all the exact specifications are unknown, rumors predict that the primary camera will be a 16mp shooter, alongside a 13mp telephoto lens and a 12mp wide angle lens. 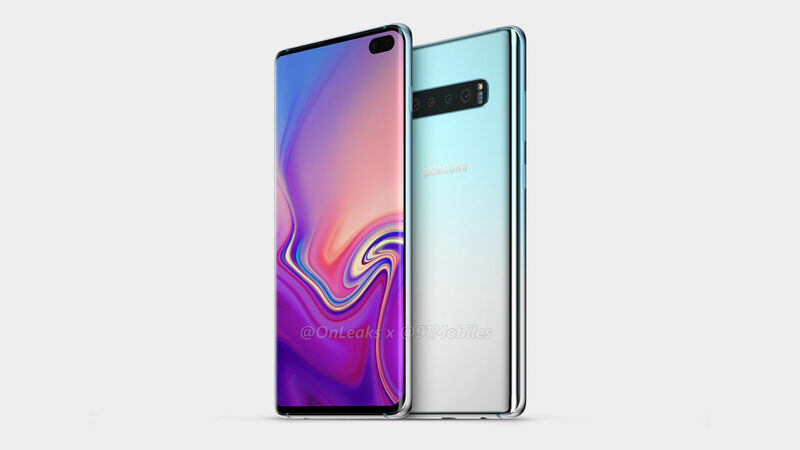 A nearly bezel-less design with just a punch hole cut out for the front camera sensors is what the Galaxy S10 will likely sport and that's being hailed as the Infinity-O display. 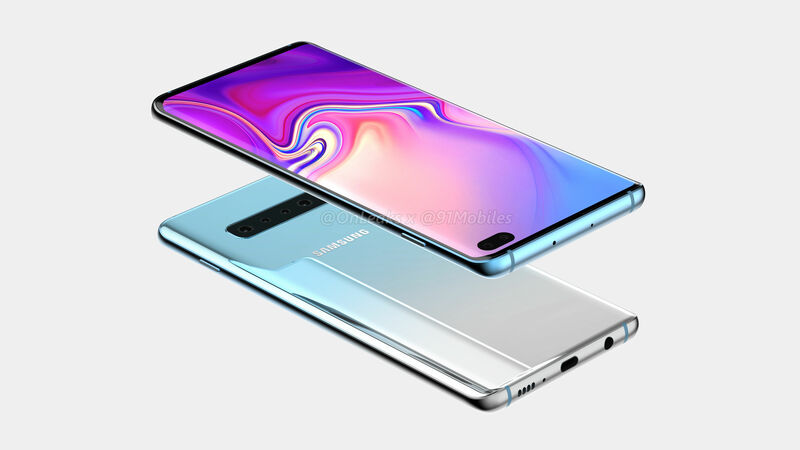 Expect the display sizes to be 5.8", 6.2" and 6.44" but rumors have also suggested that a 5G capable, gigantic Galaxy S10 with 6.6" display might also exist. All panels will be Super AMOLED of course. At this point, it is anyone's guess really, but even the cheaper Galaxy S10 Lite will probably start somewhere around the $849 mark, while the S10 and S10 Plus will likely start around $999 and $1199. The technology is quite old by now, but Samsung doesn't have any phone in the market that has the in-display fingerprint scanner yet unfortunately. 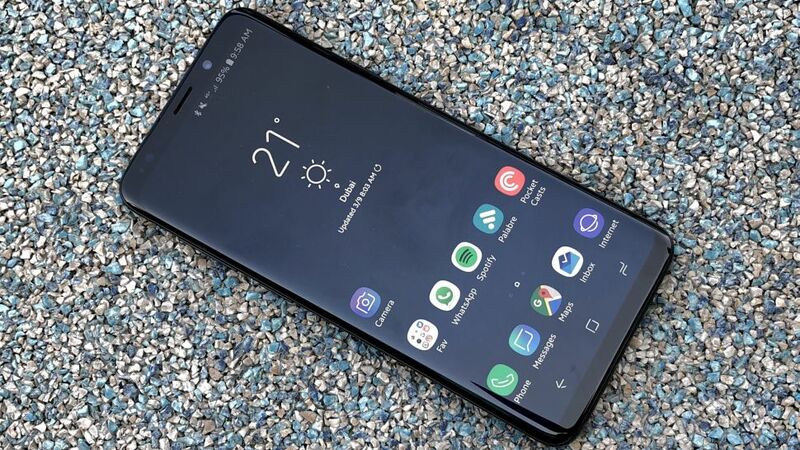 The Galaxy S10 will change that for sure by being the first Samsung device to sport an invisible, in-display fingerprint scanner. However, the faster, ultrasonic scanners might only be reserved for the S10 and S10 Plus, while the S10 Lite will have to do with a comparatively slower in-display fingerprint scanner. The 3.5mm headphone jack will be retained thankfully and so will the Bixby button unfortunately! The international variants will invariably sport the 8nm Exynos 9820 chip, while American, Chinese and some other variants will have the Qualcomm Snapdragon 8150 to power them. At least 6GB of RAM is to be expected, with pricier 8GB RAM options also being present. 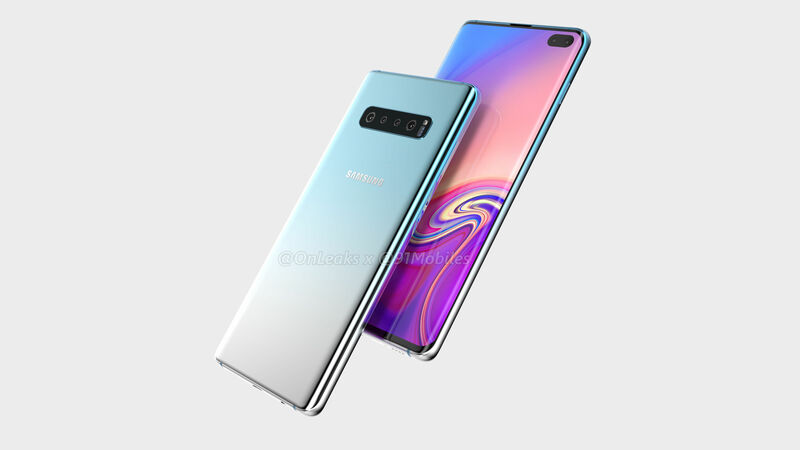 Rumor also has it that the S10 Plus might have a variant with 1TB of internal storage, which is quite believable, give that the Note 9 does have a 512GB variant available already. Samsung's new OneUI will definitely be running on top of Android P on all of the three devices. Do take a look at the linked videos and images to get an idea of what you can expect, but do keep an open mind because these are after all, still just rumors and speculations, until the device has been released officially. According to a latest report by the Korea Herald, the Apple iPhone 8 will feature an "All-curved" OLED display. Now, we have seen the dual curved display from Samsung on the S7 Edge and we have also seen an almost bezel-less design for smartphones from the likes of the Xiaomi Mi Mix and the Honor Magic, but we are hearing about the "All-curved" display for the first time. Although it is only speculation at the moment, we are guessing that it CAN mean at least one variant of the iPhone 8 will feature an "edgeless" OLED display that's curved on all the four sides. "The OLED version of the new iPhone will all be curved as Apple ordered all plastic OLED - not glass - from Samsung Display. Samsung is capable of supplying a little less than 100 million units of curved OLED displays to Apple," - The Korea Herald. This basically presents two problems; a display that has no bezel and is curved on all sides can become very difficult to use without triggering unwanted responses from the phone. We are hoping that Apple will somehow improve on the inadequate palm rejection tech that's in place right now on curved phones such as the S7 Edge. Secondly, the fact that plastic OLED was chosen in place of glass may not sit well with Apple customers, if the material doesn't feel premium to the touch. What do you think about all this? Let us know in the comments.